Richard Hughes on the country's complex involvement in the conflict. The raw facts of Greek involvement in the First World War belie the complexities and intrigue that went with it. It was not until July 1917 that Greece openly declared its hand and came out on the side of the Entente (Britain, France and Russia). In September 1918 it played a crucial part in the successful Macedonian campaign, which led to the collapse of Bulgaria, a fact that accelerated German surrender two months later. A period of prolonged neutrality meant that, in terms of manpower, Greece avoided the total calamity that befell other participants. But, nevertheless, the war led to political breakdown and to a bitterness and resentment, both internal and external, which has never been totally eradicated. It was Greece’s misfortune that, whether willingly or otherwise, it was going to become involved in the First World War. This was the consequence of geography. To the north was Serbia, in theory the cause of the hostilities. To the east, across the Aegean, was the old enemy, Turkey, wounded and humiliated as a consequence of the recent Balkan Wars. Between Serbia and Turkey was the crucial state of Bulgaria, which the Entente initially courted in the hope of preventing it siding with Germany and Austria. Once this diplomatic initiative failed, northern Greece became an important outpost in the supply lines to beleaguered Serbia. To make matters more complicated, the Greece of 1914 was twice the size it had been just a few years earlier. As a consequence of the two Balkan Wars of 1912-13 it had emerged territorially triumphant, annexing swathes of land, mainly from Turkey. Territorial expansion on this scale might appeal to national pride but it was potentially perilous. Within its expanded boundaries there now existed many groups that were not Greek; the massively enlarged country would be difficult to administer unless there were substantial reforms to government, while beyond Greek borders there were resentful states keen to exact revenge. Further strife was created by the political divisions within Greece. These centred on two broad factions. One supported the leadership of Eleutherios Venizelos, a charismatic and influential nationalist, who had grandiose notions of Greek expansion and looked to the parliamentary democracies of France and Britain as role models for good governance. His admiration was largely reciprocated. The other faction was based on support for the monarchy and was altogether more cautious in its dealings with the Entente. At best, the monarchists sought a neutral role for Greece but many were seen as pro-German (King Constantine was married to the kaiser’s sister). This huge chasm existed throughout the war and always meant Greece was a difficult state with which to do business. Venizelos, as prime minister, had wanted to provide support for the Entente during the Dardanelles campaign of 1915 but the king was able to prevent it. He was also keen to support French and British aid to Serbia, with the development of Salonika in northern Greece as a military base. 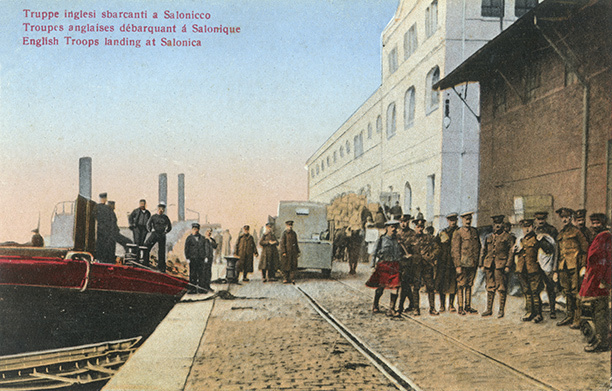 The king was hostile and, while Salonika did serve as a vital base for Entente forces, many obstacles were put in the way of providing supplies and communication. At the war’s conclusion it was Venizelos who represented Greece at the Paris Peace Conference and he did so to great effect. The historian Margaret Macmillan wrote: ‘He was one of the stars of the Peace Conference.’ The expanded lands of Greece remained secure and it was allowed to occupy still more Turkish territory. But the Greek people by now were weary of war and foreign adventures. Venizelos was heavily defeated in the 1920 elections, which witnessed the revival of royalist fortunes. More ominously for Greece, in Turkey a new and vibrant nationalist leader, easily matching Venizelos in charisma, came to power. His name was Kemal Ataturk and he was keen to settle a few scores. 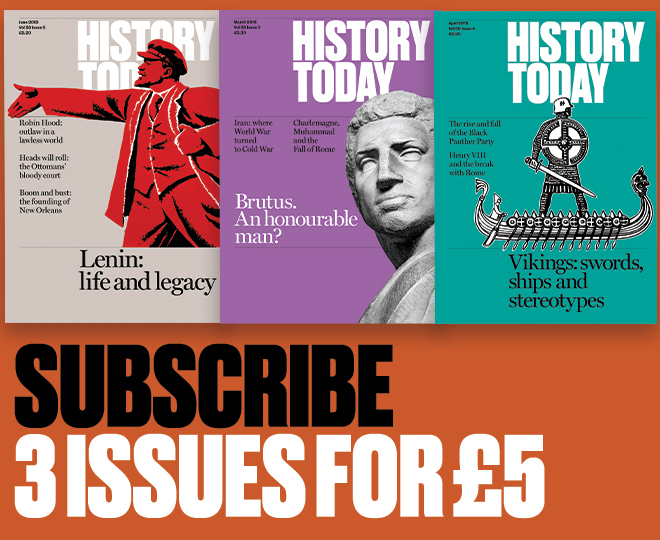 Richard Hughes is a former Head of History at St John’s School, Leatherhead and an A Level history examiner.